there’s only one important thing in life that you must take care of right now: the healthy longevity, up to relative immortality. everything else can wait, because everything else you can only take care of when you’re alive and in good health. to become immortal is not so hard — you only need to say “abracadabra” and you will never die. maybe not that way. then perhaps you need to pray a lot and do nothing else.. just pray and live forever. well.. that may not work either. so one option is just to discard the possibility and keep getting older. if that’s your decision then it’s already the time to contact a lawyer and begin making a testament, because you never know. but if you do prefer to live as long as you wish, staying physically young and healthy, you should first of all find some time for thinking.. about all the contradicting things you know about the world.. to find out which contradicting parts are wrong and discard them from your mind. only a clear mind can get clear control over your body. 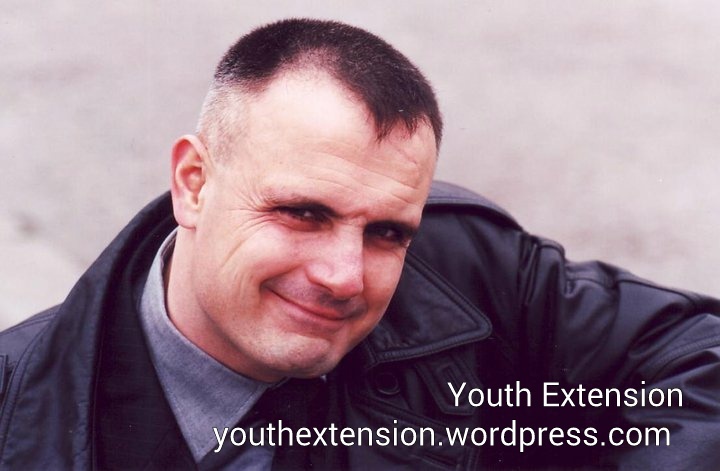 Youth Extension (YE) social media connected platforms is a continuation to my long research on the topic of life extension and to the previous attempt of publishing. i have published on my personal web page, but it costs money and more time to keep it up to date. thus wordpress is my current choice for ‘marketing’ my ideas. .. the easiest marketing there is in business world is for immortality / longevity products and services.. you only need to prove the point with your own life. it just takes a bit more time than with other things, to get recognized as the best in the field. it doesn’t mean you must know everything — it only means you must know the right things and to apply your knowledge to your life, with the results everyone can see and verify with scientific tools and methods.